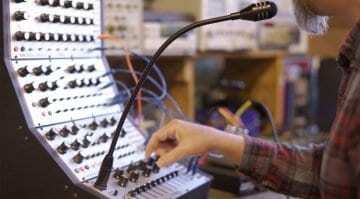 The workshop ticket at this years Moogfest appears to offer the chance to build an unreleased Moog Vocoder in the same size and shape as the previous Subharmonicon and DFAM. 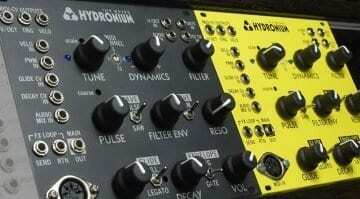 The Hydronium is a complete semi-modular synthesizer available in tabletop or Eurorack versions assembled or as a kit. 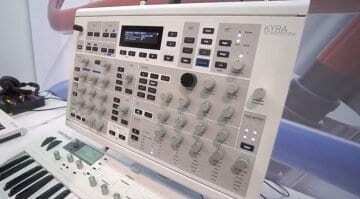 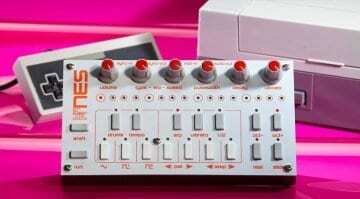 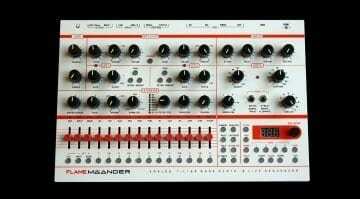 It's not trying to be a TB-303 but it sounds like one in the best possible way. 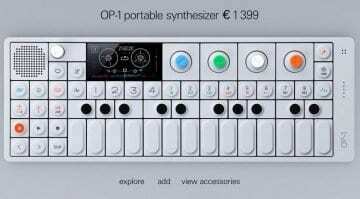 First the OP-1 was dead, then it was on eBay at vastly inflated prices, then it was alive again and now it's back with a 50% price hike - what's that all about? 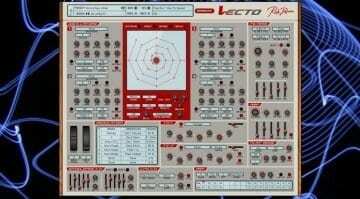 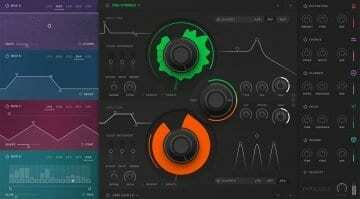 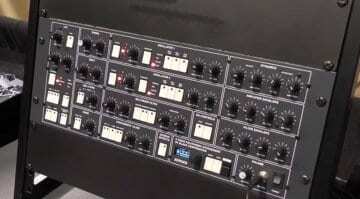 Rob says that they received so many requests to expand the reach of Vecto, their 4 oscillator vector synthesis based synthesizer, to other plug-in formats that he felt it rude not to. 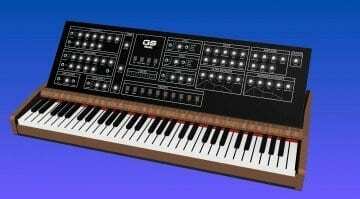 The image is only a 3D render but it shows the ambitious plans of Argentina based GS Music to make a 12-voice analogue synthesizer planned for September. 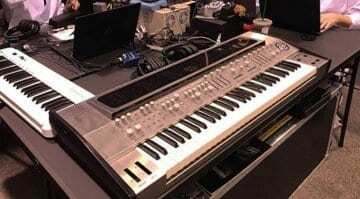 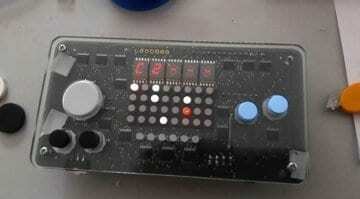 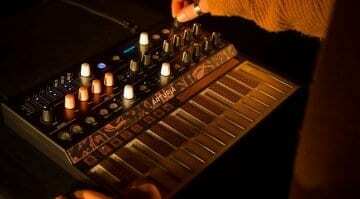 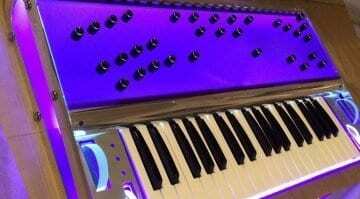 The Motor Piano is a synthesizer that uses regular DC motors spinning optical disks as voltage controlled oscillators. 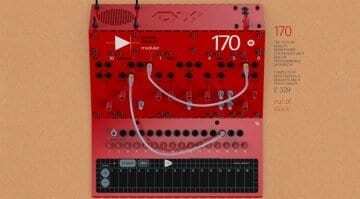 3 spinning motors are used per voice for up to 12 voices in this fascinating synthesizer.